Snopes has a repository of Lost Legends. The acronym that Snopes uses for this is T.R.O.L.L. a reference to the early 1990s definition of the word troll, meaning an internet prank. Urban legends is the term for modern folklore - usually fictional stories, presented as real, with macabre or humorous elements, rooted in our social, everyday lives.The tales are too appealing not to tell. I read through some of the urban legends. There are the creepy ones - you will remember the couple with the broken-down car and the scratching on the roof, or perhaps the baby sitter with the clown statue in the bedroom. Wikipedia has a list HERE. A pop music urban legend of the 1960's - "Paul is dead". 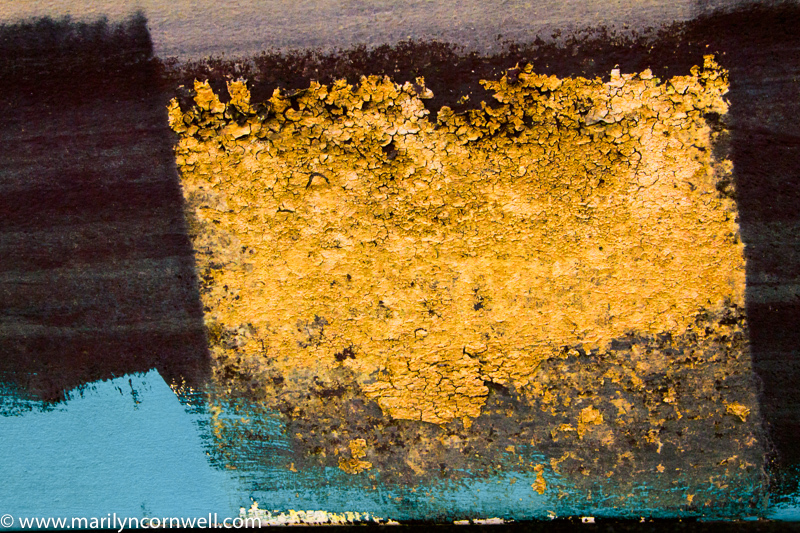 Today's first picture is a colourized abstract from the bottom of a boat in Port Dalhousie's parking lot for boats in winter. 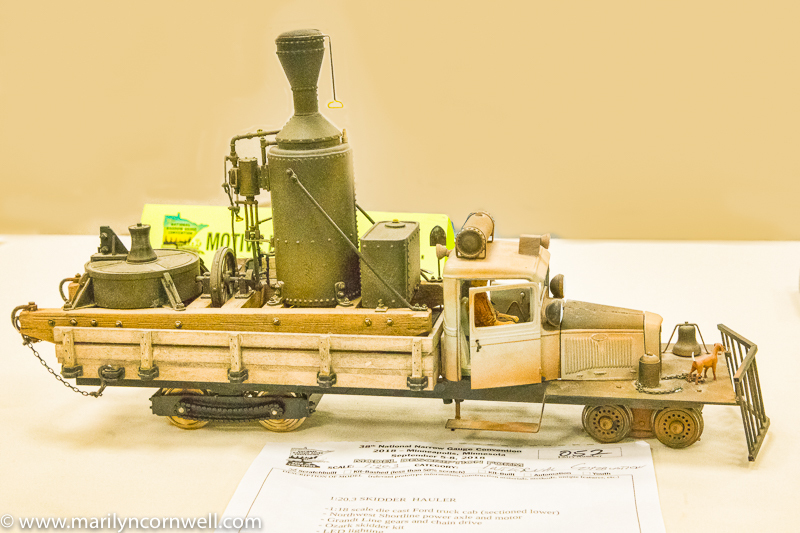 And the second is a model from the show this year - complete with dog on the platform at the front.